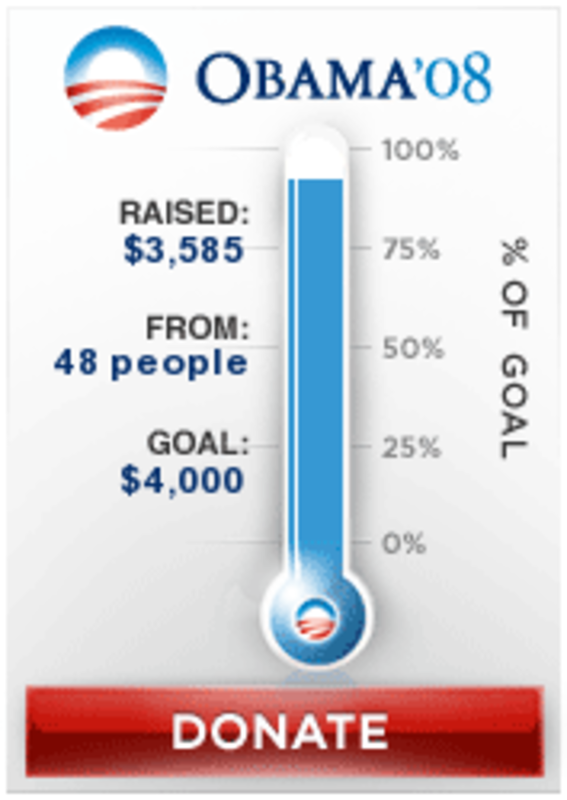 Post debate we&apos;ve gotten a few donations for Obama. Click here to join the crowd. Remember, as little as $5 to finish off John McCain.